A Whopping 94% of the People Who Attended This Nonprofit Webinar Rated It As Great to Excellent! It may seem that convincing people to donate their time to your good cause is a losing battle, but it’s not. We are a nation of givers, and research shows that volunteering is alive and well. But, today’s volunteers require today’s tactics. 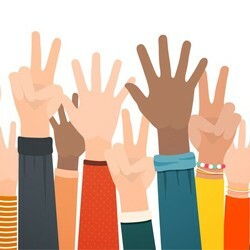 In this lively 90-minute webinar, you’ll learn a practical, step-by-step system to identify, reach, and recruit the right volunteers. You’ll no longer be worried you can’t find that “dream team” to support your nonprofit. They are out there and ready to help. 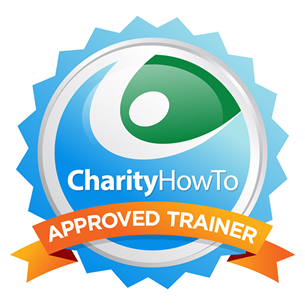 Your presenter, Tobi Johnson, has helped countless nonprofits recruit volunteer talent. She will share tip sheets and templates, developed from 30 years experience in the field, to help you get your recruitment plan moving immediately. Jamie Brill, Community Crisis Services, Inc.
Cheryl Kann-Ferst, Riverdale Senior Services Inc.